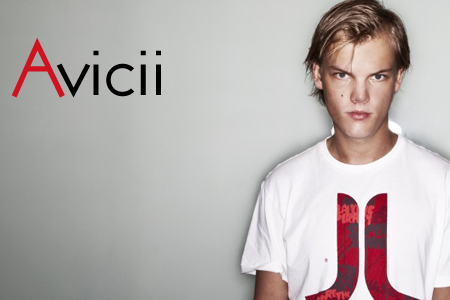 Ah Avicii! The sweetest sound in house music. Listen to these two tunes on deck.